Brake pistons made of high grade steel with zinc coated. We design and develop a range of brake piston that are a secondary piston used in brake system. Made up of high grade free cutting steel, our range of brake pistons assure us of higher efficiency and better results. 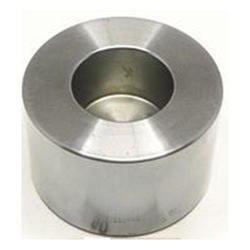 Our range of brake pistons are used in different kinds of four wheelers. 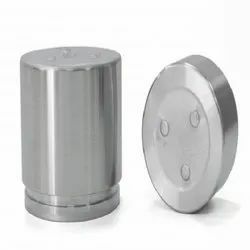 We are an eminent organization engaged in designing and manufacturing a wide range of Brake Piston that works as a secondary piston used in brake system. Manufactured from high grade raw material, our pistons are widely acclaimed for high efficiency and better results. Moreover, these are used in different kinds of four wheelers.